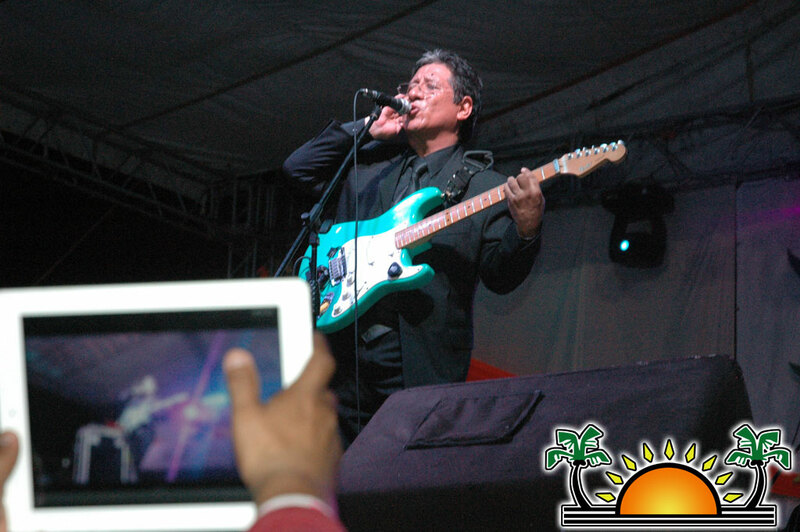 Home » Entertainment » Reinas, Rock, Rhythm, Romance: Costa Maya Festival celebrates 20 years! 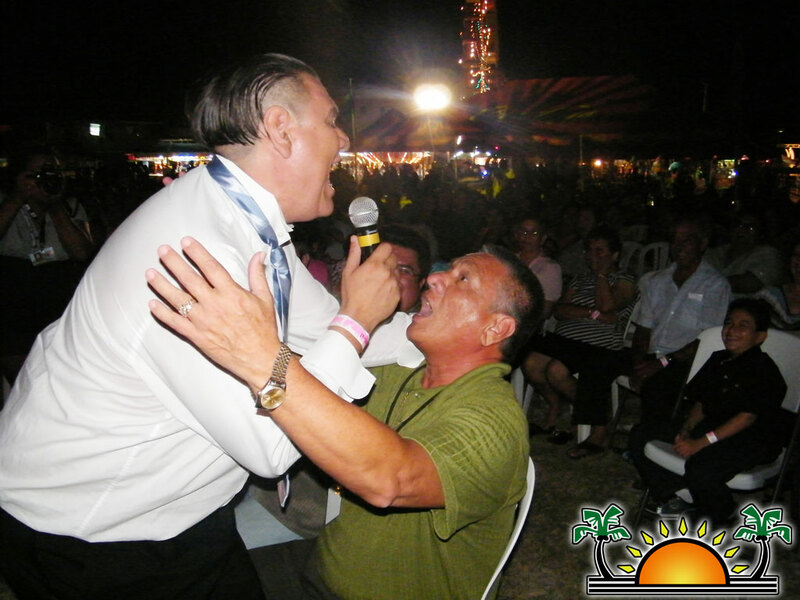 Newer: » Guest Editorial: What if there was no Costa Maya Festival? 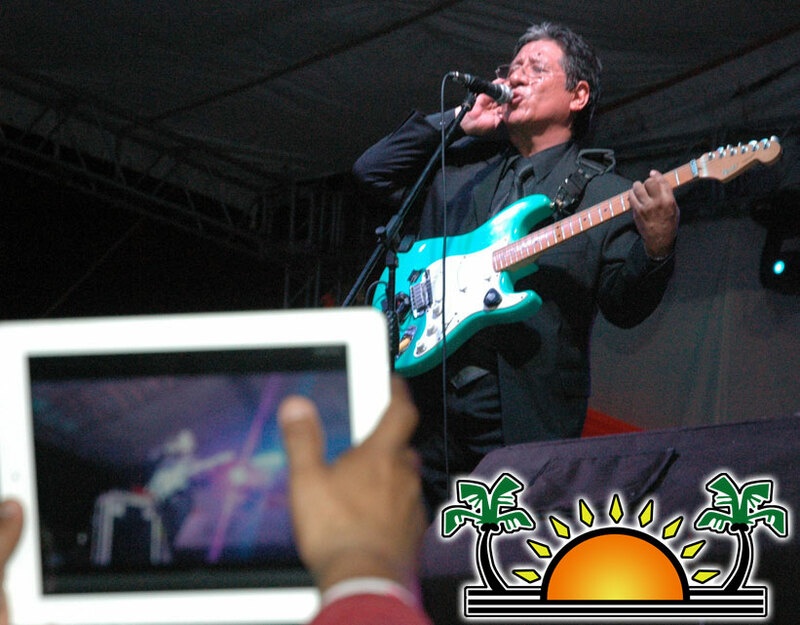 Reinas, Rock, Rhythm, Romance: Costa Maya Festival celebrates 20 years! 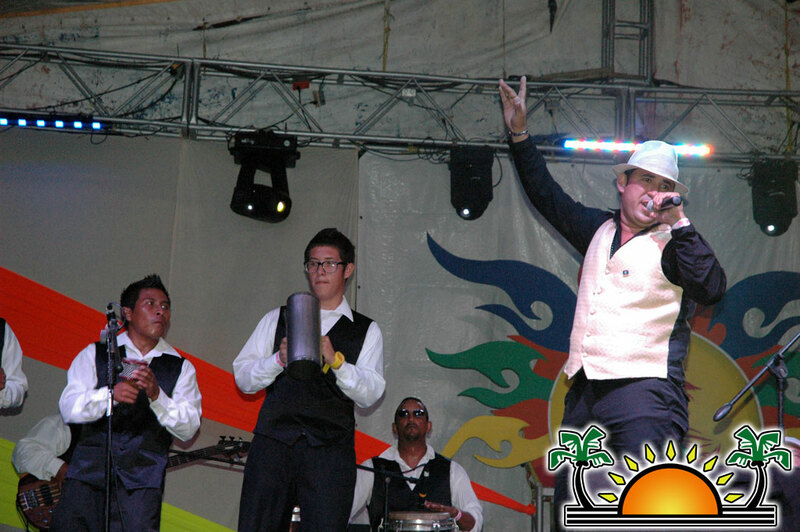 Three nights and one day; the International Costa Maya Festival 2012 was a full weekend of entertainment. 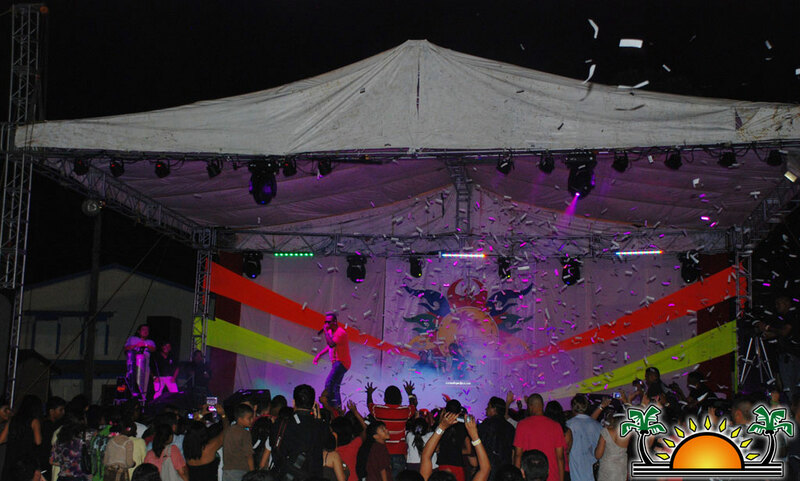 After Thursday’s pageant saw the selection of Natalia Villanueva as Costa Maya’s beauty ambassador, the festival was in full swing on Friday and Saturday night. 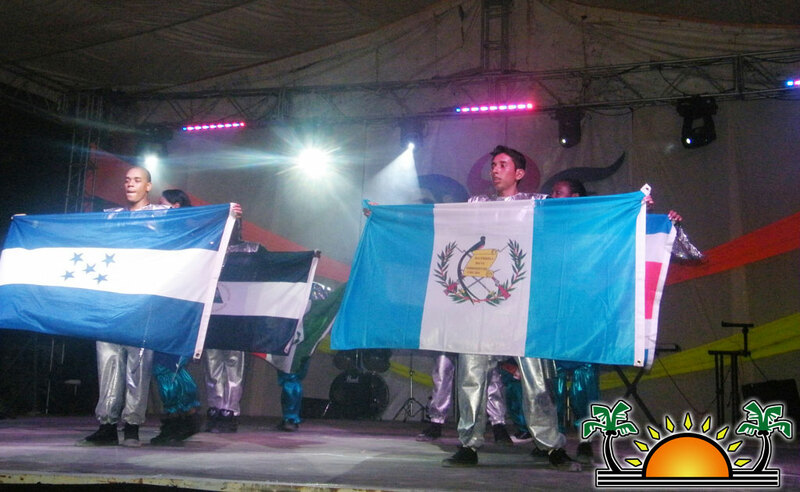 During the opening ceremonies on Friday, which included the traditional flag dance done by the Nu Generation Dancers, El Salvador’s Tourism Minister addressed the crowd after opening remarks by San Pedro Town mayor Daniel Guerrero. 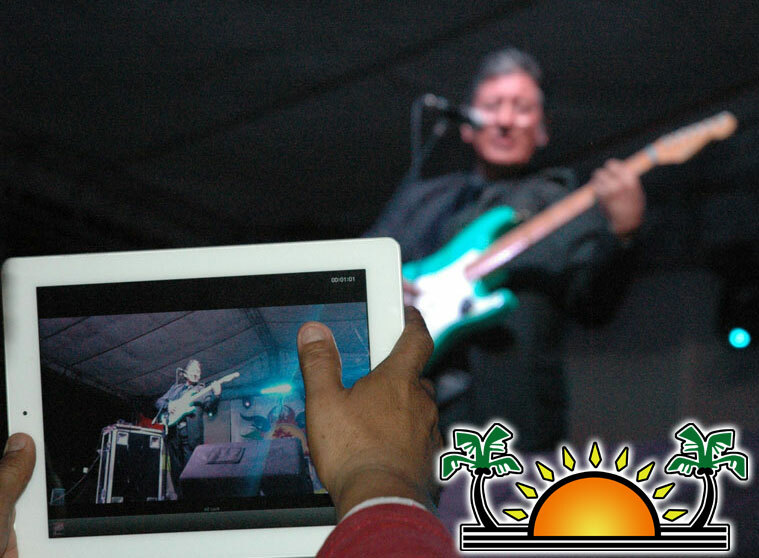 Manuel Heredia Jr., Minister of Tourism and Culture also spoke at the event, praising the festival organizers for continuing the hard work of putting on a successful weekend every year. Milo Paz, one of the festival directors spoke to the crowd as well, reminiscing on the 20 years of festivities, including the entertainment, sponsorship and attendance. 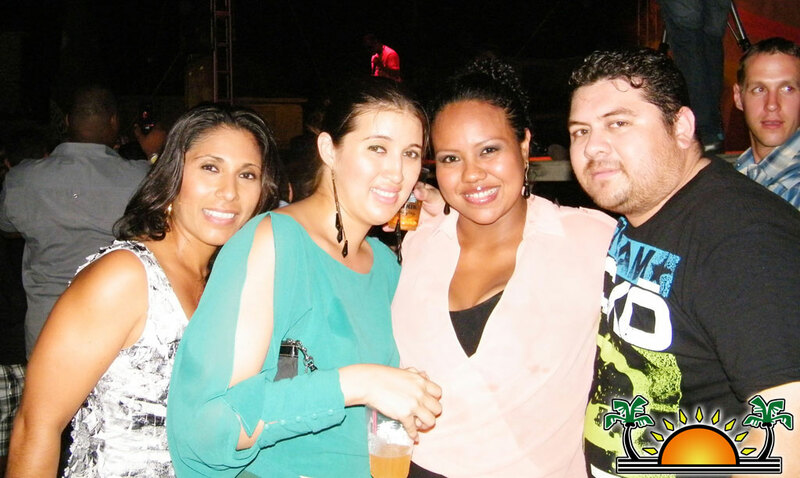 After the formality of speeches, it was time for the party to get started! 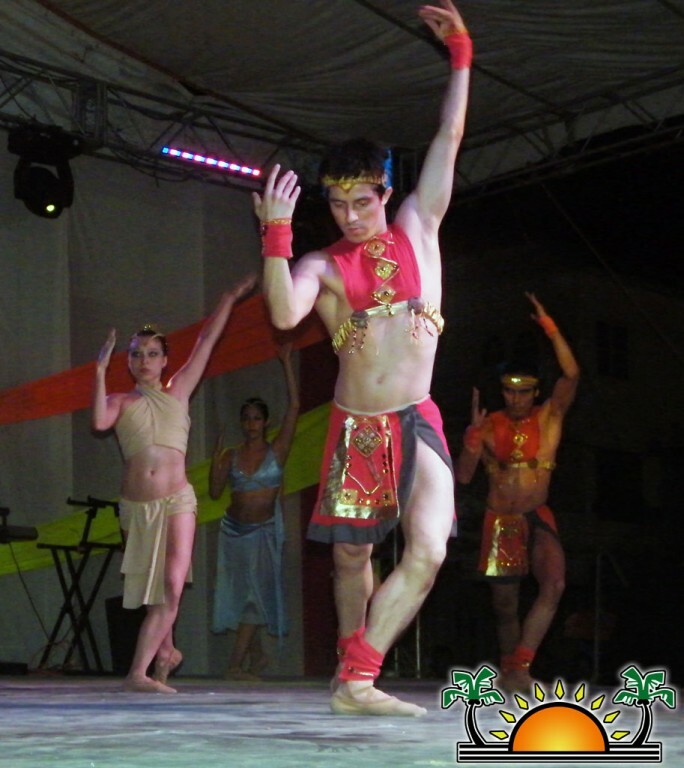 With elegant Maya costumes, the Ballet de Camara from Quintana Roo, Mexico began the night’s festivities with their elaborate and thrilling ballet performance. 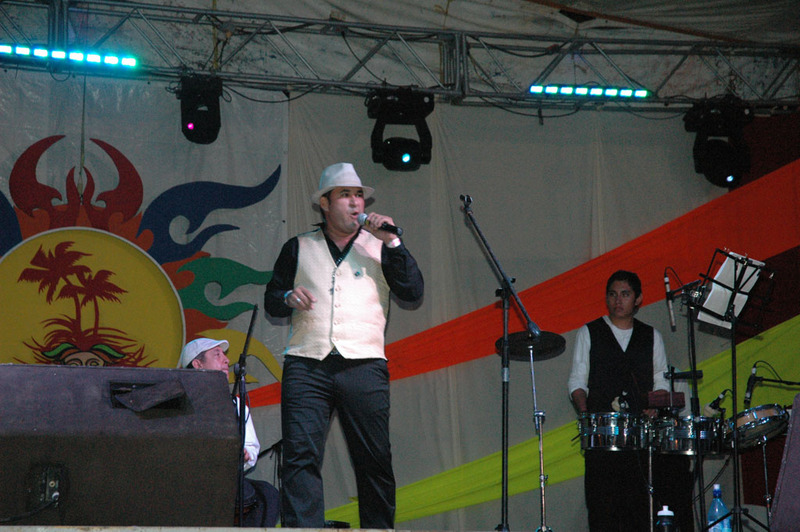 They were followed by the energetic and upbeat Grupo Crash from El Salvador. 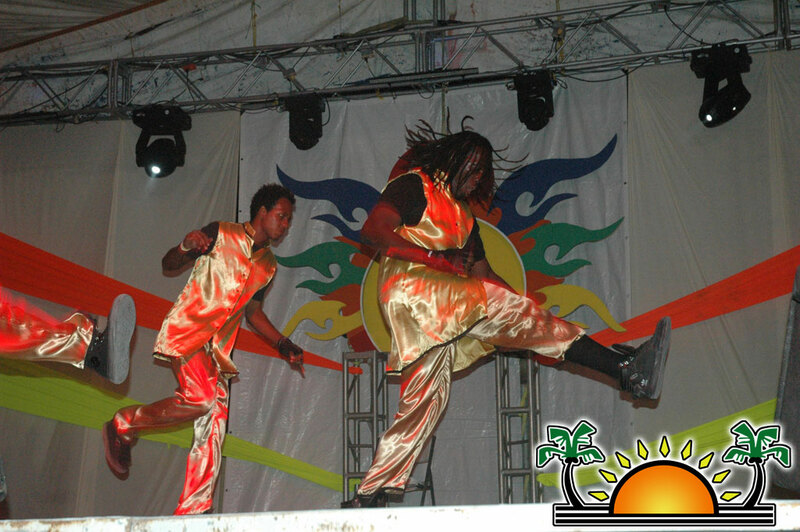 Depicting various styles of dance, the troupe went through quick costume changes throughout their performance, featuring classic, cultural and modern dances for all ages in attendance. To enthusiastic applause, they took their final bow and cleared the stage for pulse-pounding guitar riffs and drum beats from The Remaining. 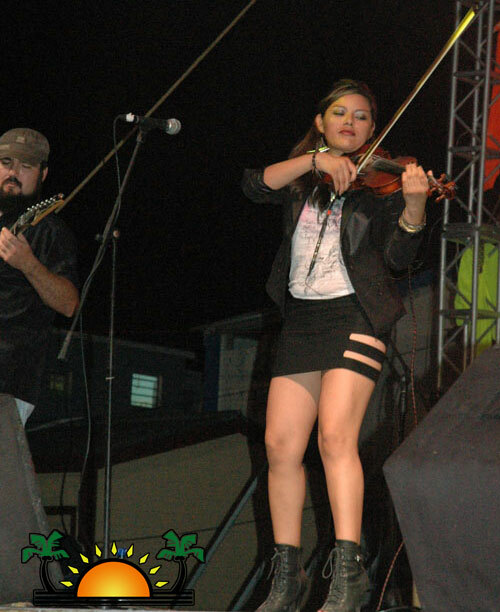 The rock band hails from Belize City, and came complete with violinist, adding a touch of pulsing rock to the evening’s activities. 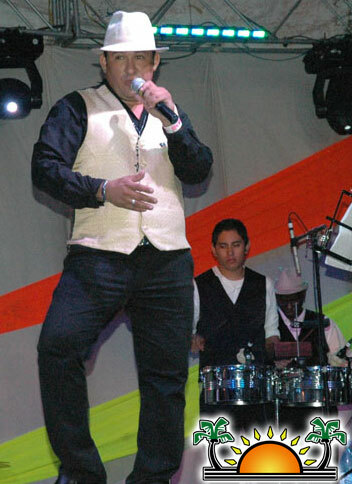 Following that act was Berne Velasquez. 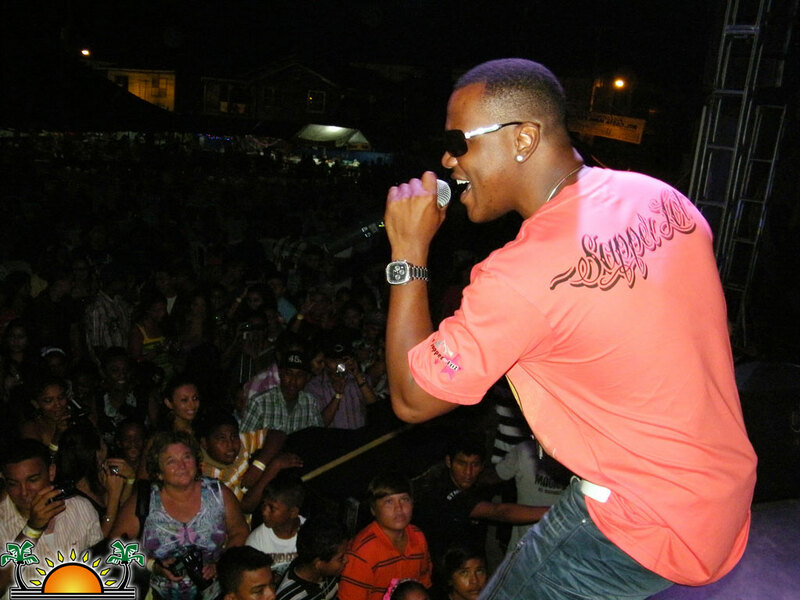 Considered Belize’s highest selling artist, Berne brought his brand of enthusiasm and music to the stage, working the crowd and performing his heart out. He even sang his new single “Joe Grind”, and enthusiastic fans had fun joining him in the singing. 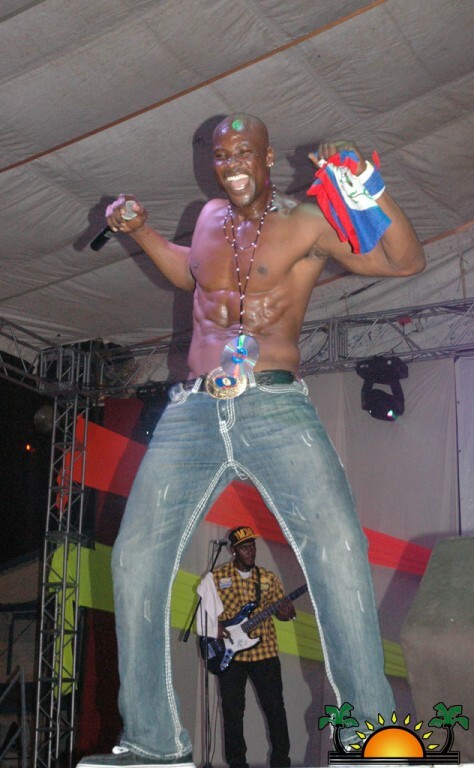 With all that energy, it was most definitely time for the main artist lined up for that night. 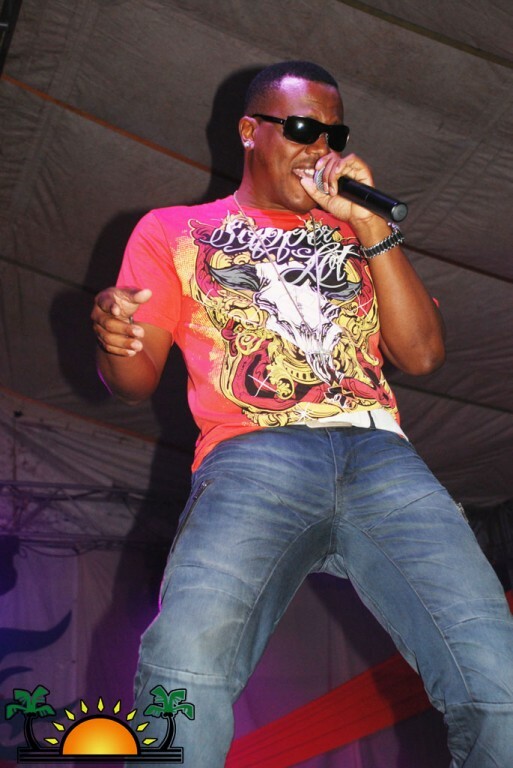 Hailing from St. Vincent and the Grenadines, Kevin Lyttle was set to “Turn On” the stage, and the festival. 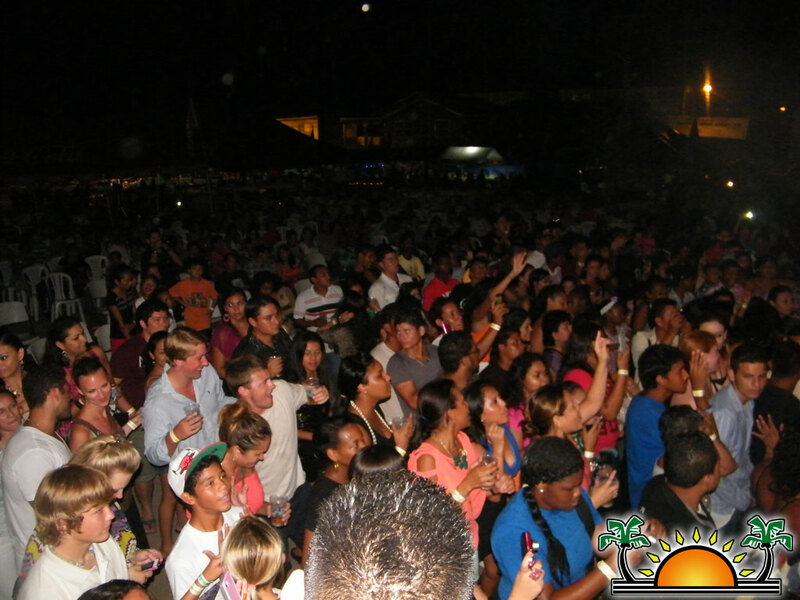 Eager attendees flocked to the front of the stage, ready to dance and enjoy one of the Caribbean’s finest. Buoyed by the cheering crowd, Kevin sang his hits for over an hour, and even got a few ladies up on stage to dance with him! 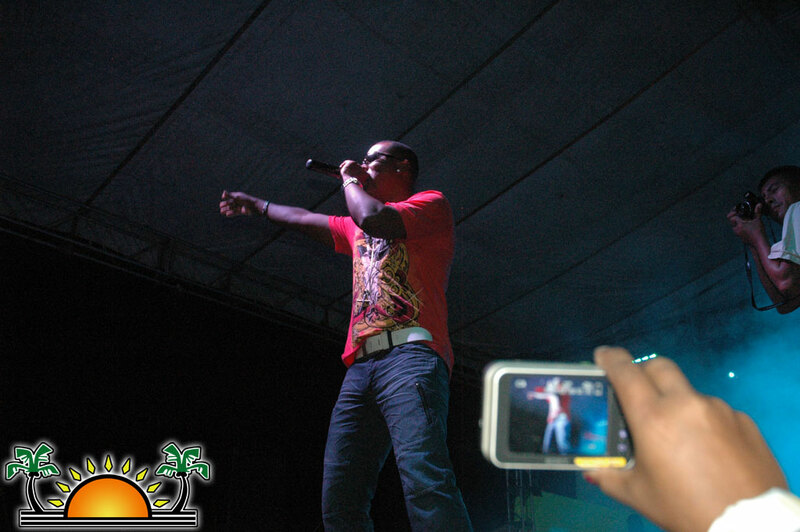 Thanks for turning the Costa Maya party up Kevin! With the adrenaline still going, Saturday night was another display of talent. 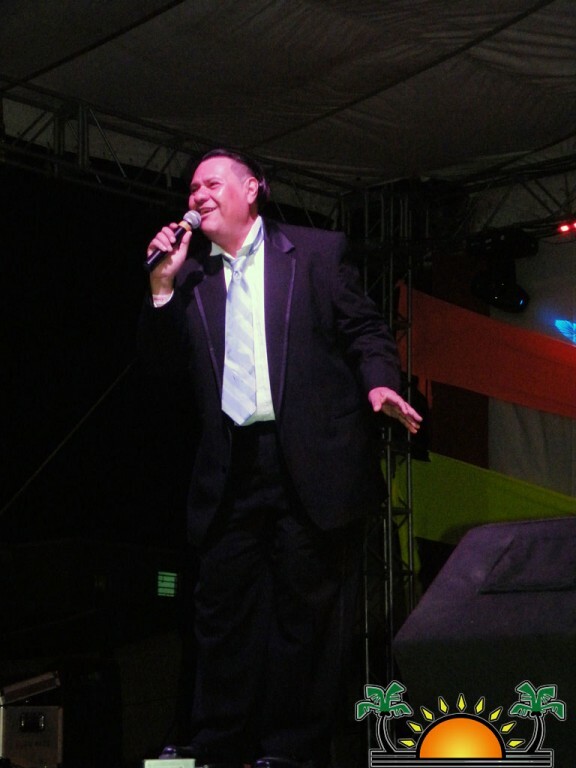 Salvadoran imitator Ian Manuel Somosa was funny, warm and talented, singing various melodious hits from such greats as Jose Jose, Juan Gabriel, Vicente Fernandez and more. 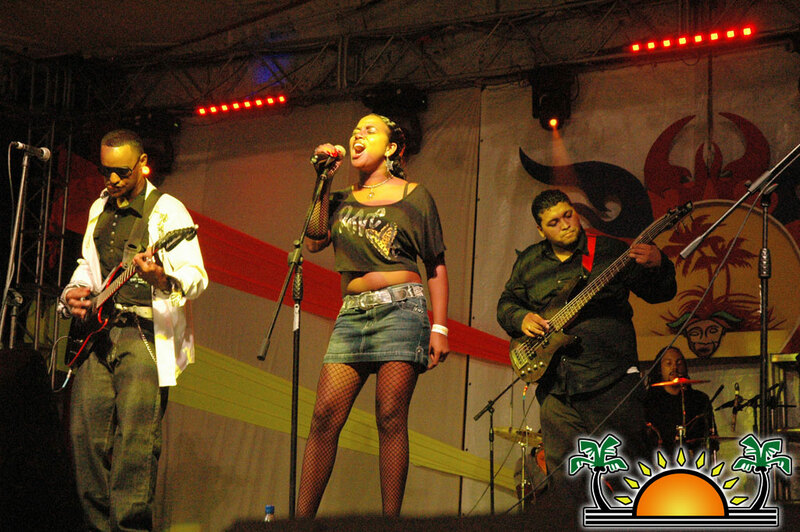 Grupo Crash once more took to the stage, and they were followed up by the Island Boys and Bella Donnas. 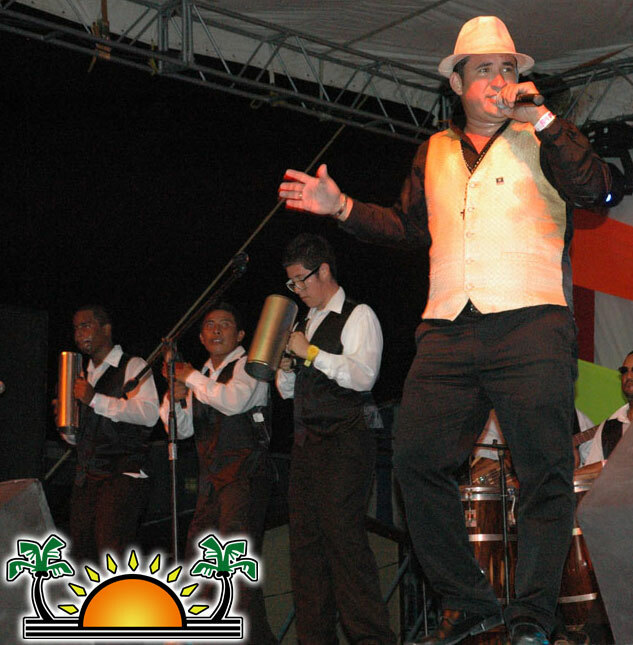 The local group was full of talent and much stage presence, dancing to a variety of songs from rock ‘n’ roll to merengue, and pop. It was a hard act to follow, but Grupo Divash from Guatemala certainly brought their own brand of fun to the stage. 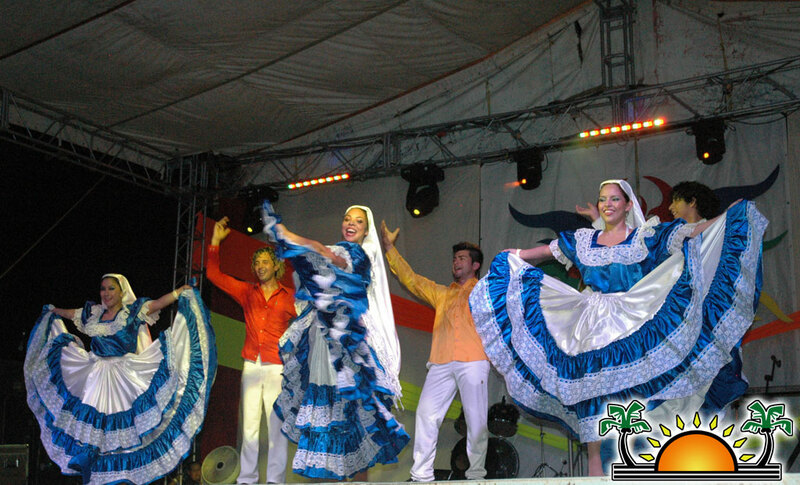 The four beautiful dancers, one of whom was a former Reina de La Costa Maya Gabriela Asturias, certainly heated up the stage with their sultry moves. 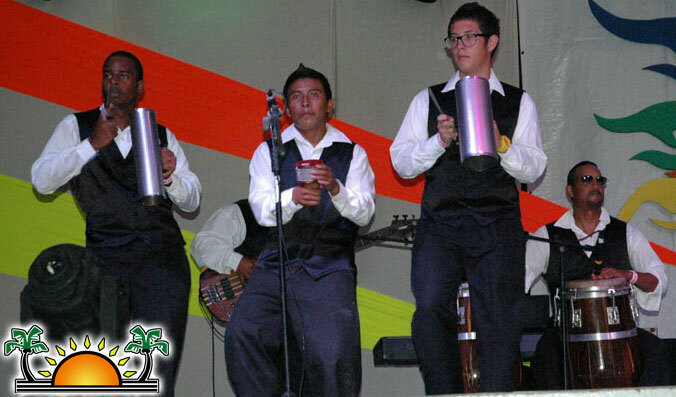 It was the perfect introduction to the next act, Corozalsa. 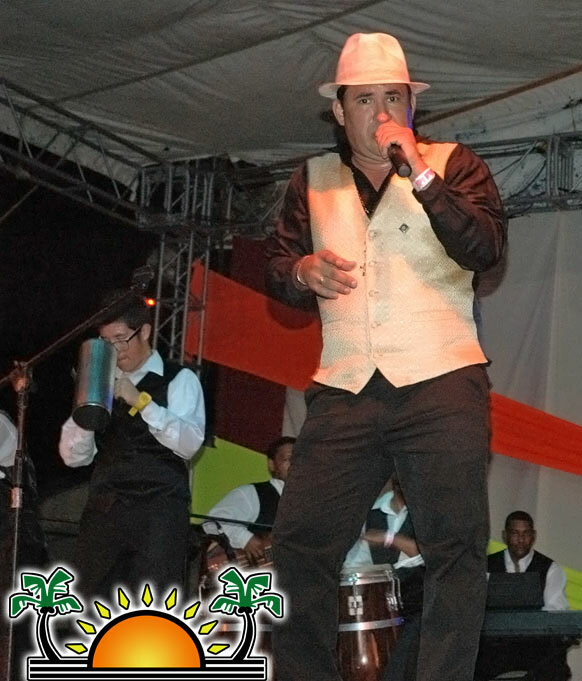 The talented band hails from Corozal, and they performed beautiful, energetic salsa music for the audience. 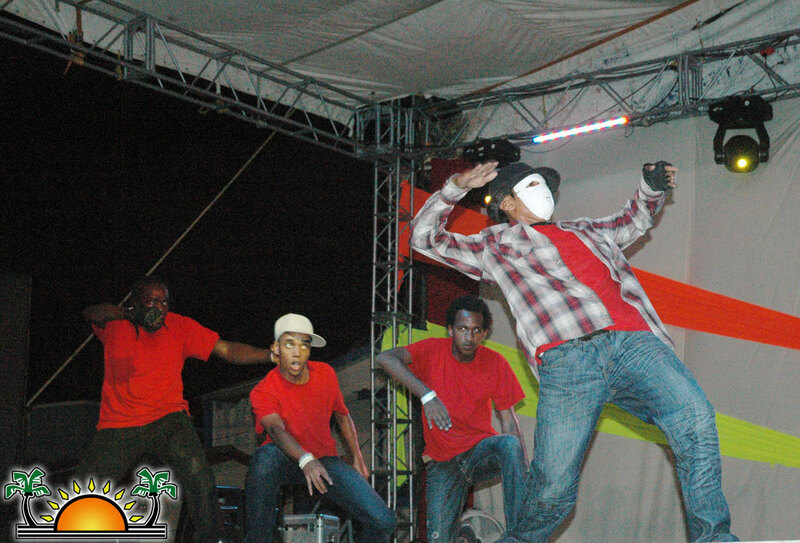 Festival attendees could not resist, and they were soon on their feet dancing to the good music coming from onstage. 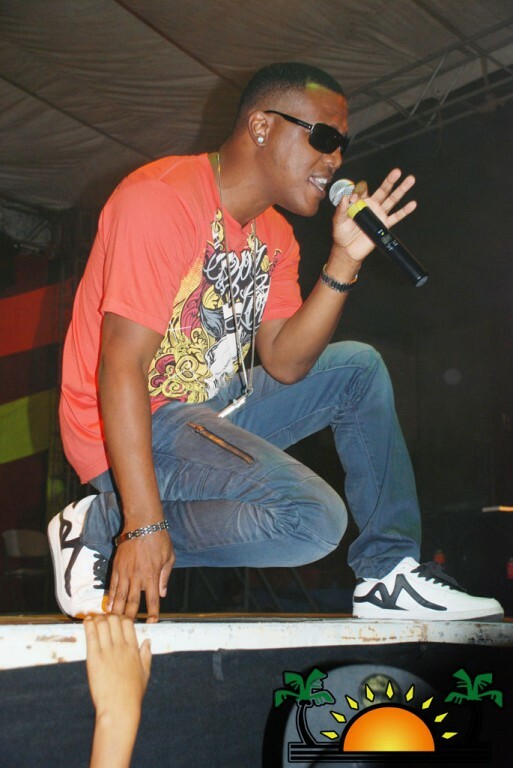 BRAVO Corozalsa!! What an amazing performance! 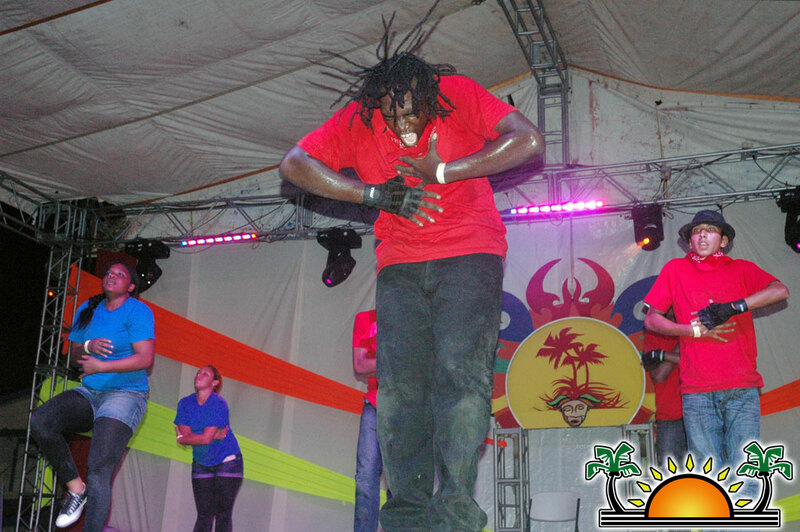 Top notch indeed! 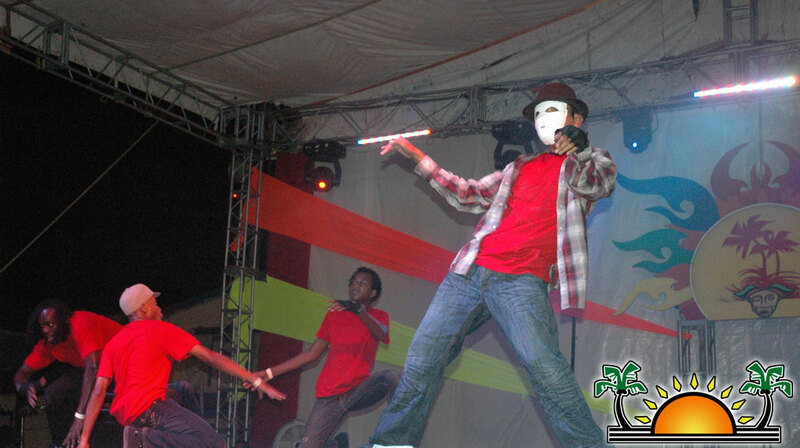 Of course, the grand finale, and the concert everyone was awaiting followed with much aplomb. Los Pasteles Verdes came onstage after setting up their own set, and proceeded to give over two hours of incredible music. Yesteryear was re-lived, and couples of all ages danced their hearts out. 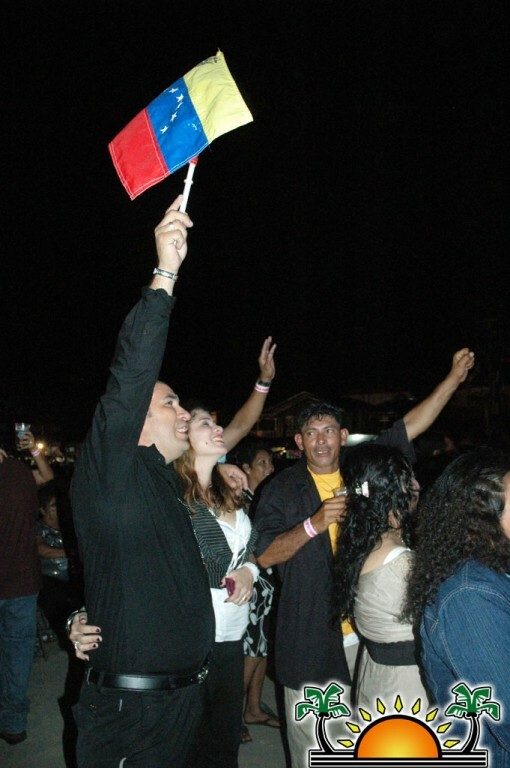 Fans sang along to the songs that hit so many years ago, and still have meaning today. 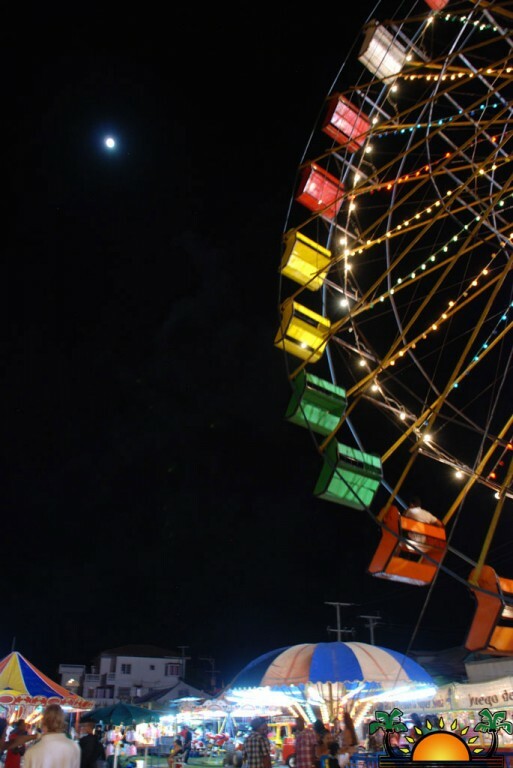 It was indeed a wonderful ending to the three nights of festivities! 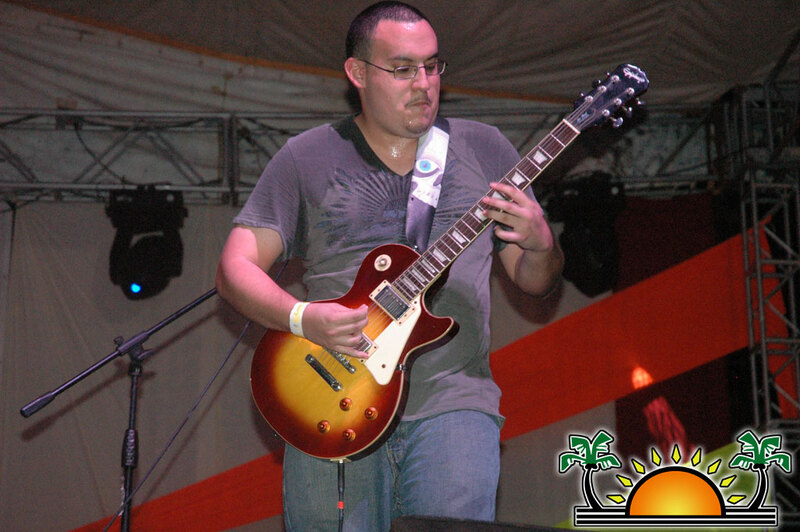 Gracias a Los Pasteles Verdes, for showing how it’s done! 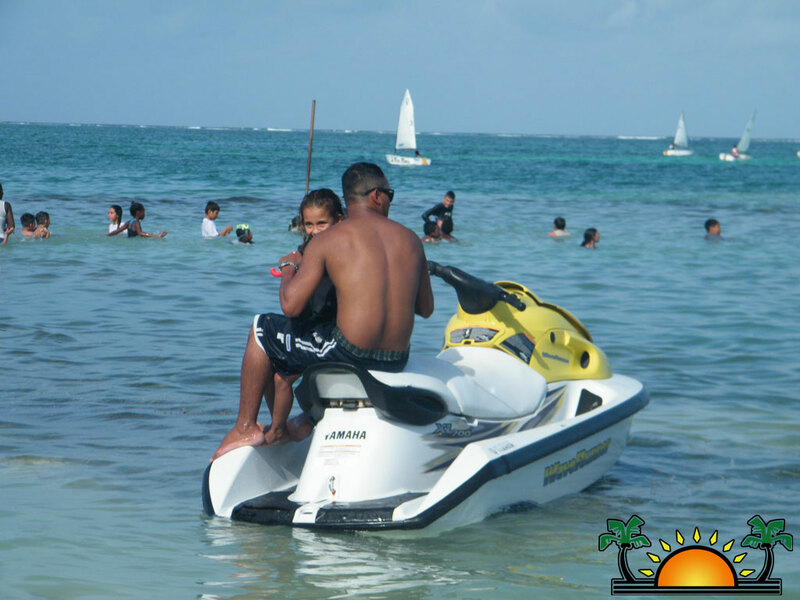 Sunday was beach day, Costa Maya en la Playa – a fun, family friendly day dedicated to relaxing and enjoying some food and cold drinks on the beach. 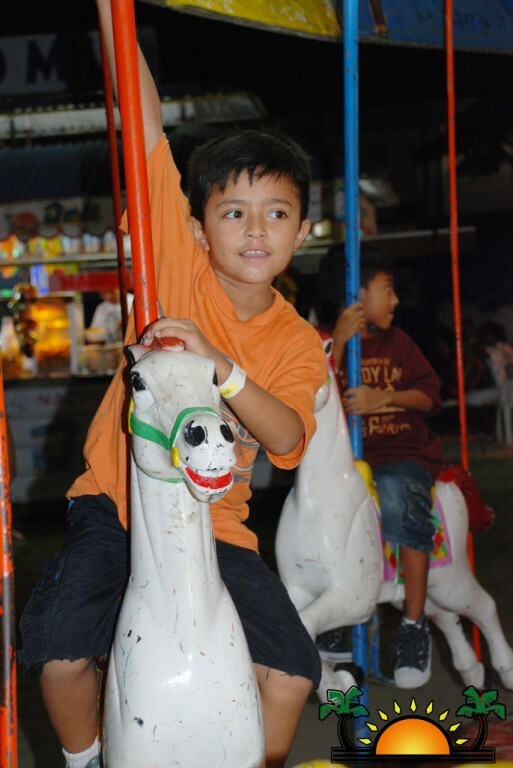 The committee certainly worked hard this year to bring the festival to fruition. 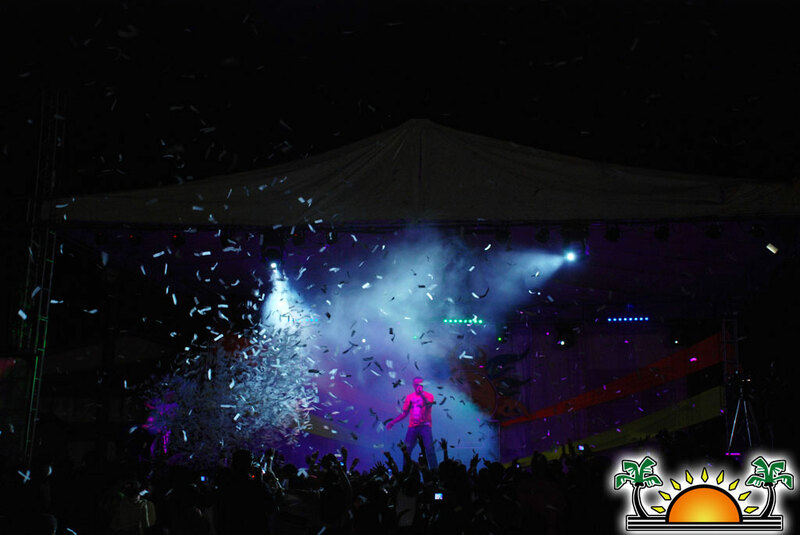 And if all the rented carts and hotel rooms were any indication, the biggest winner for the weekend was La Isla Bonita! 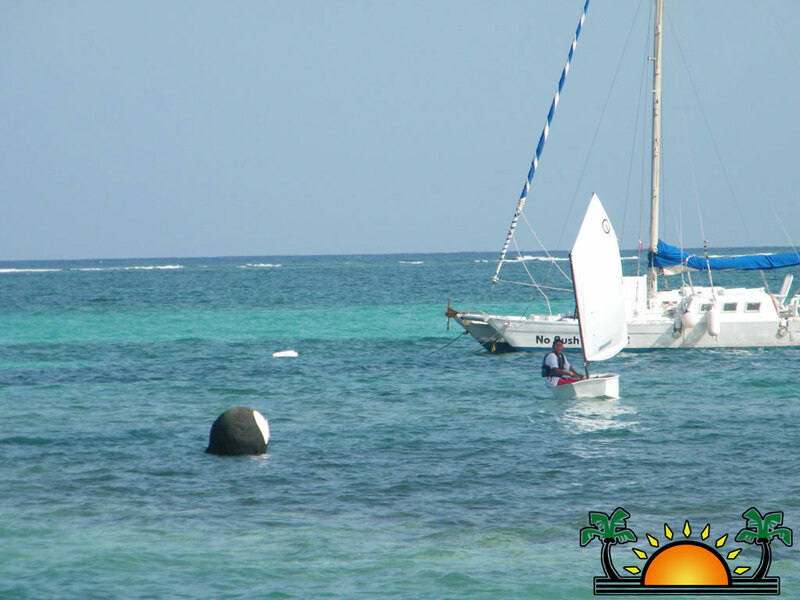 Thank you Costa Maya organizers, for your dedication, hard work and for 20 years of boosting the economy of our beloved San Pedro, Ambergris Caye! 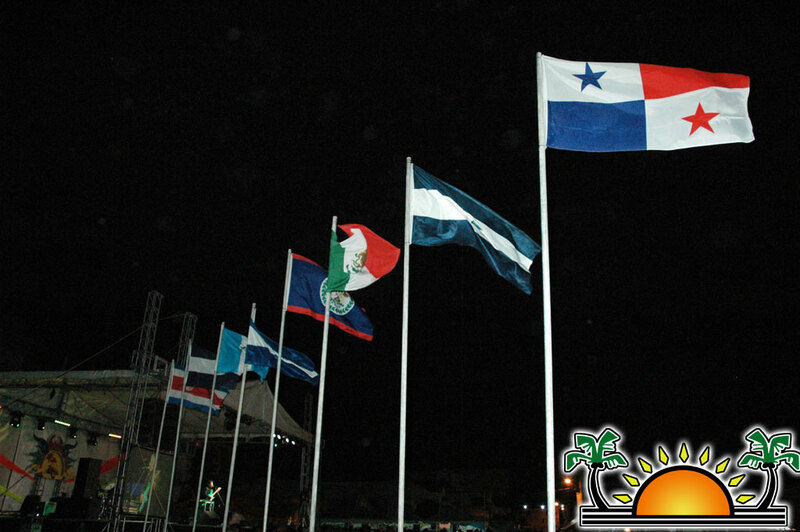 Que Viva Costa Maya! 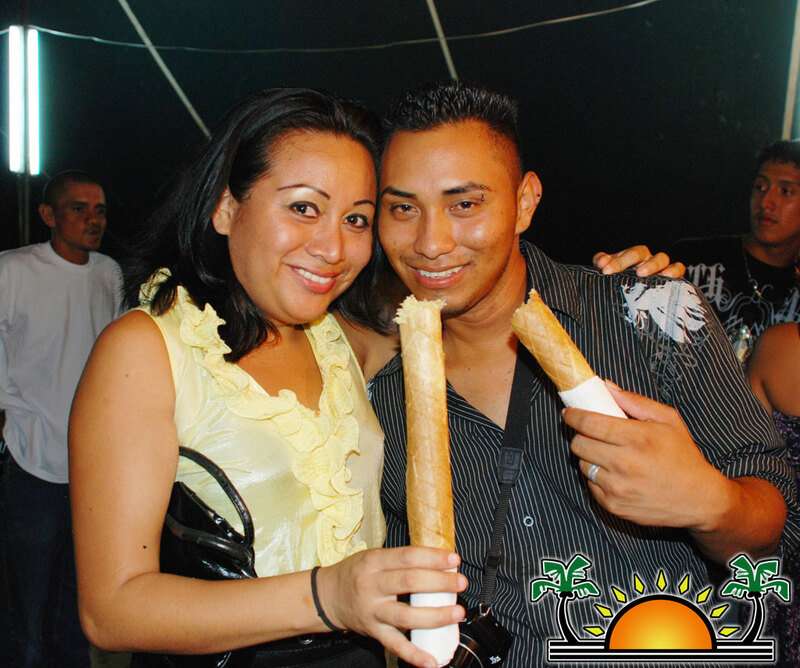 Guest Editorial: What if there was no Costa Maya Festival?